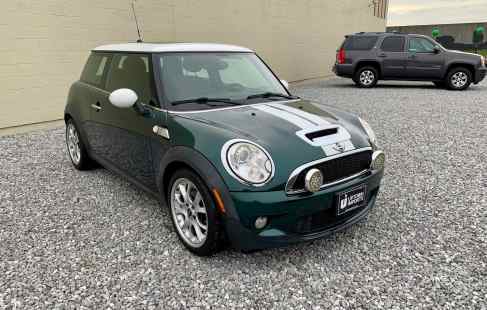 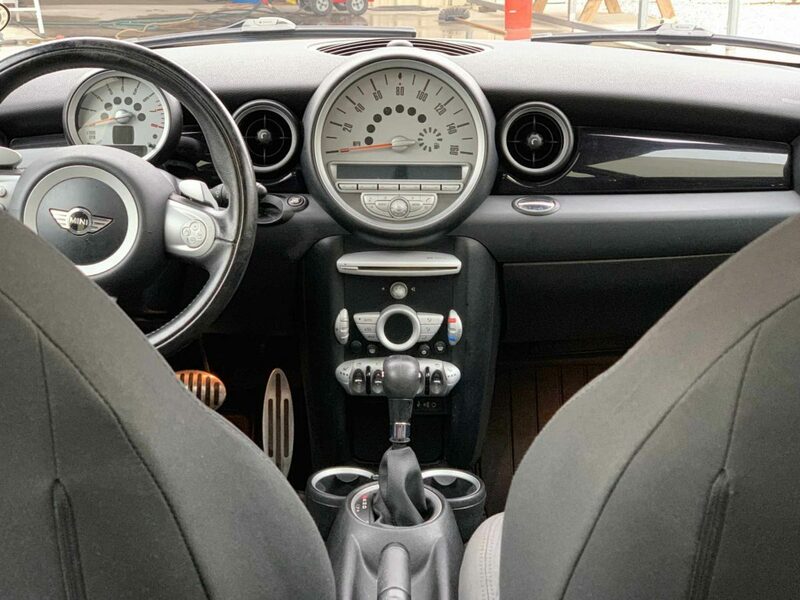 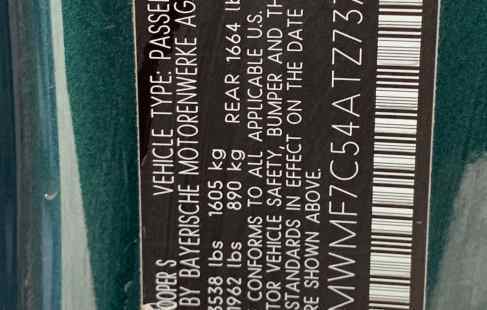 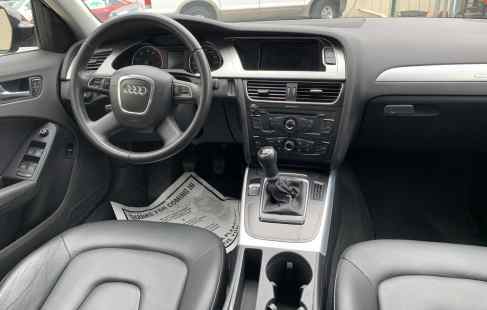 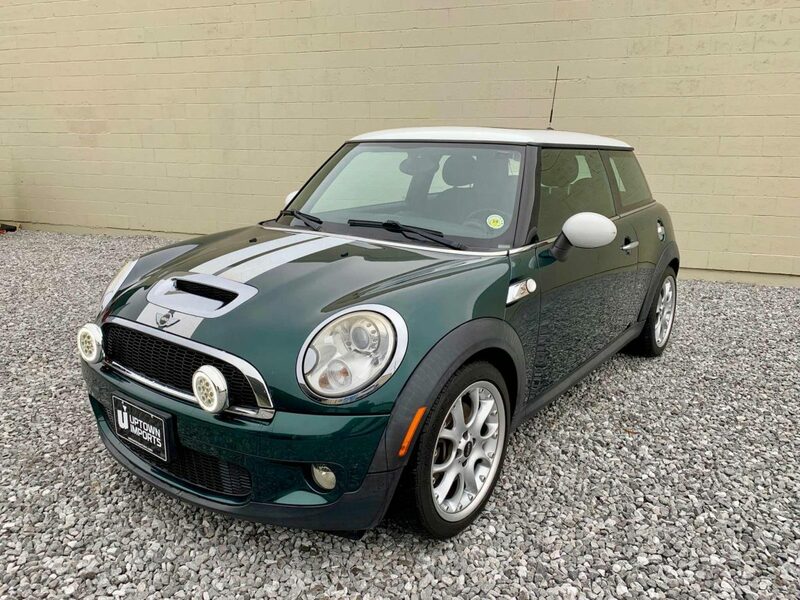 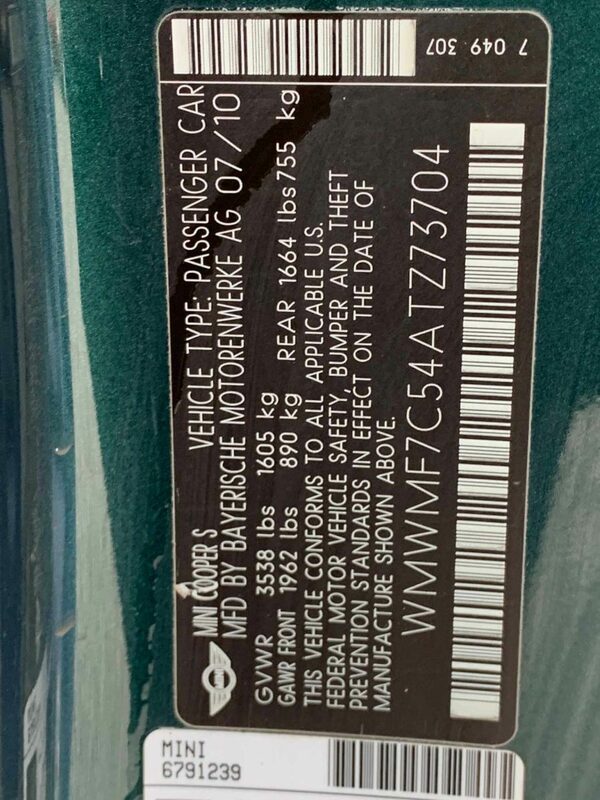 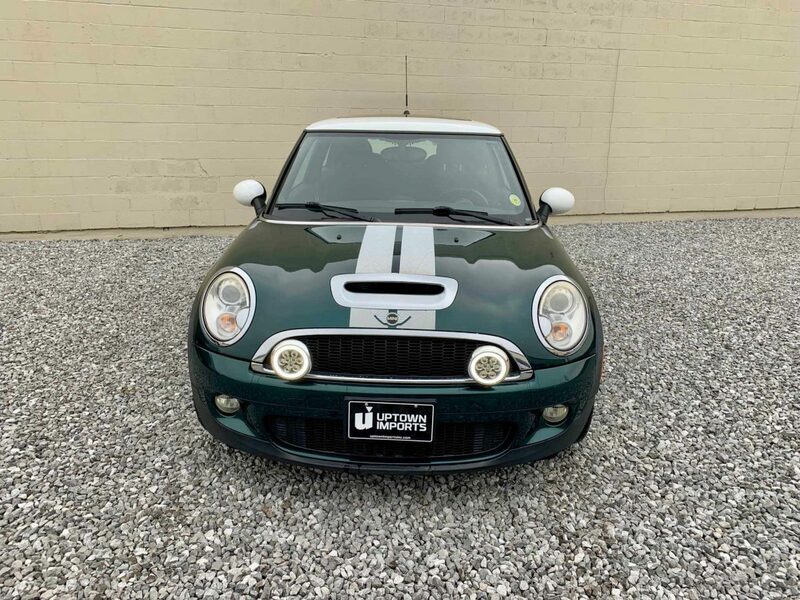 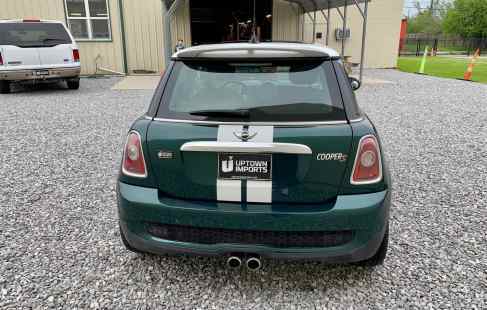 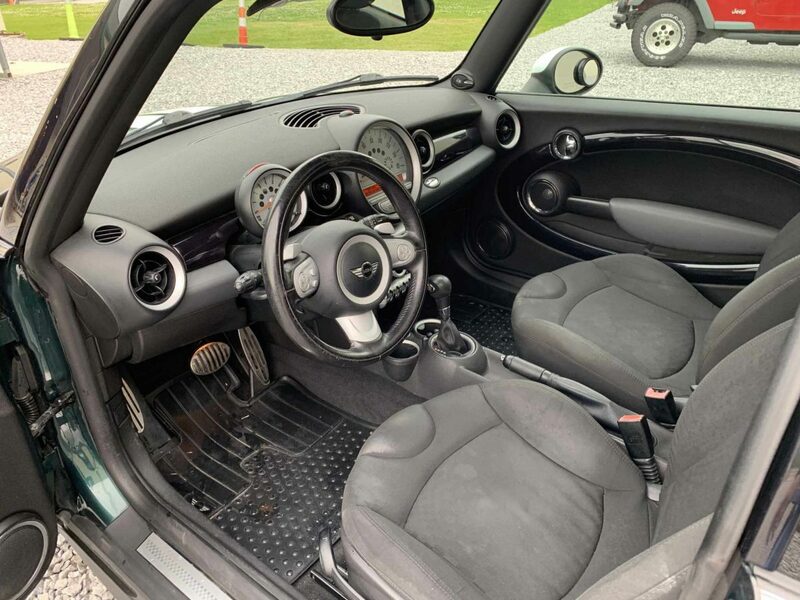 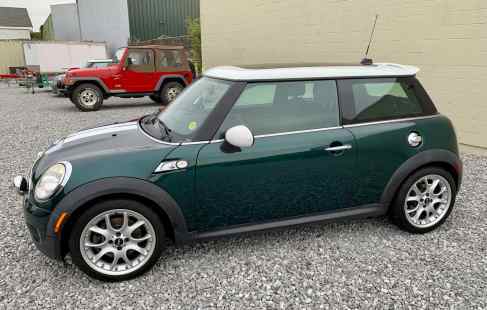 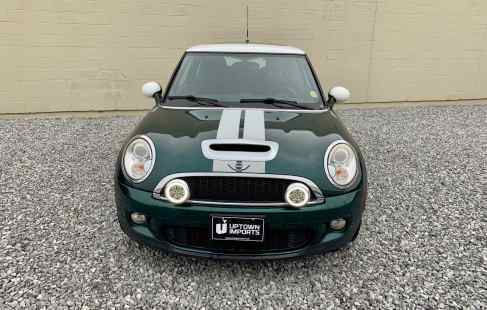 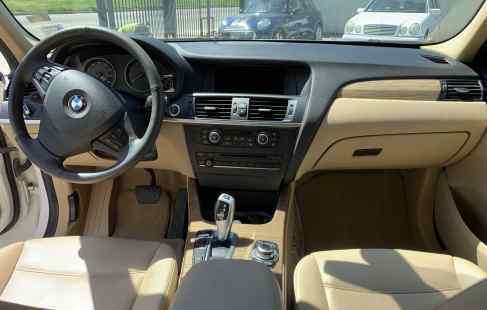 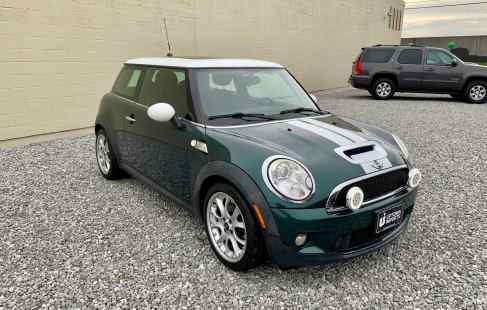 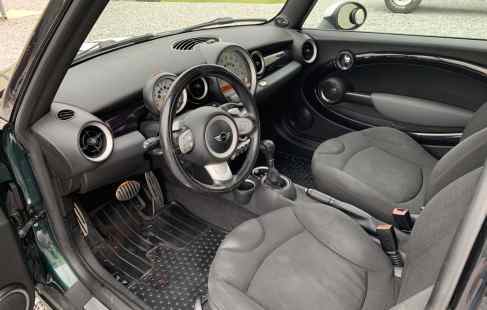 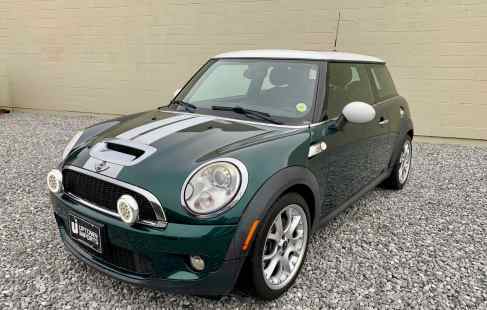 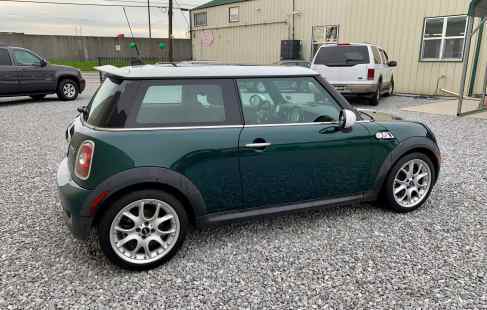 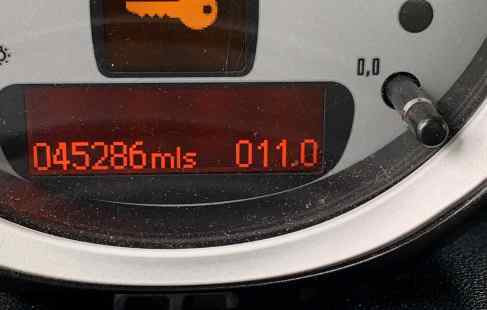 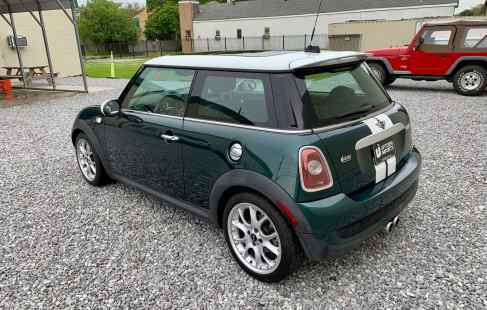 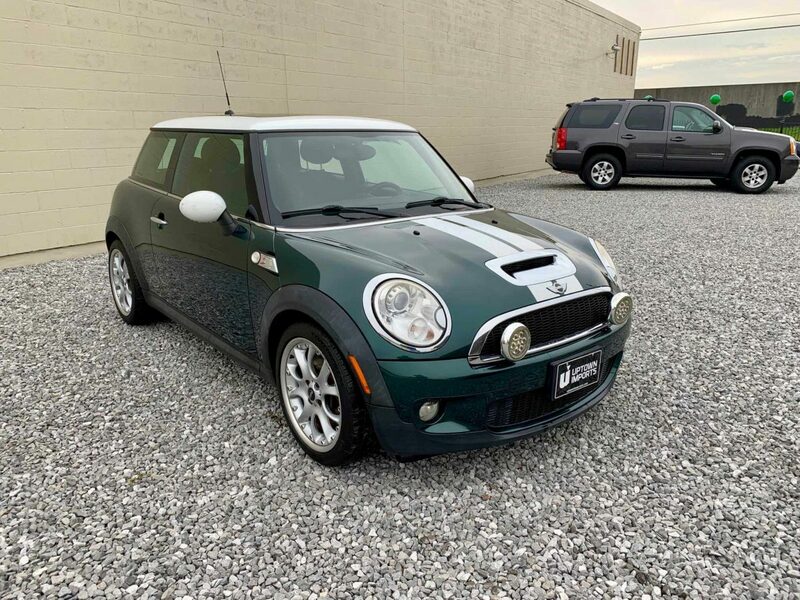 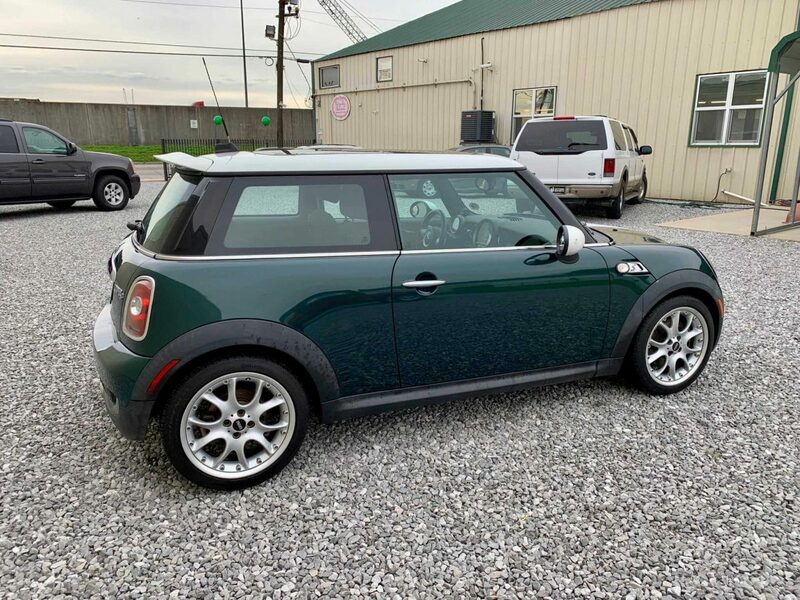 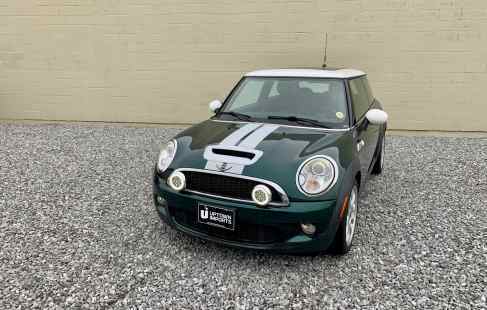 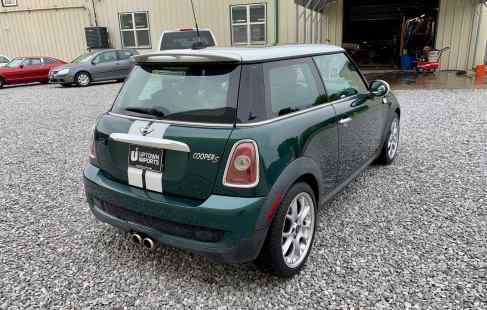 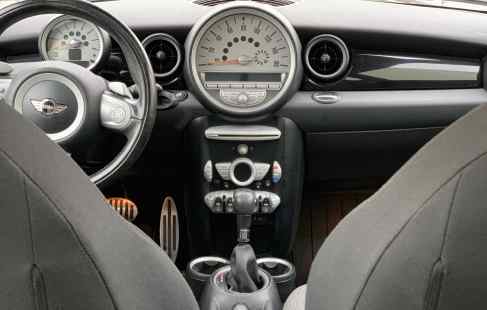 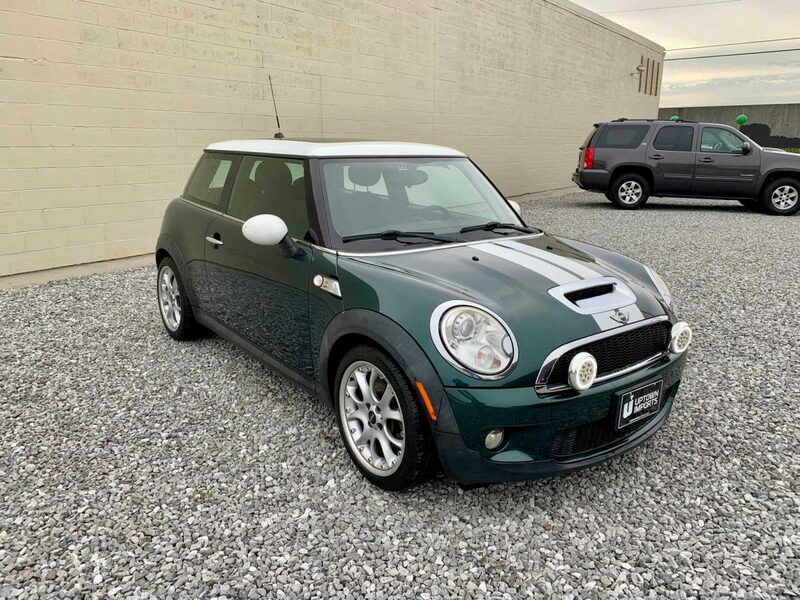 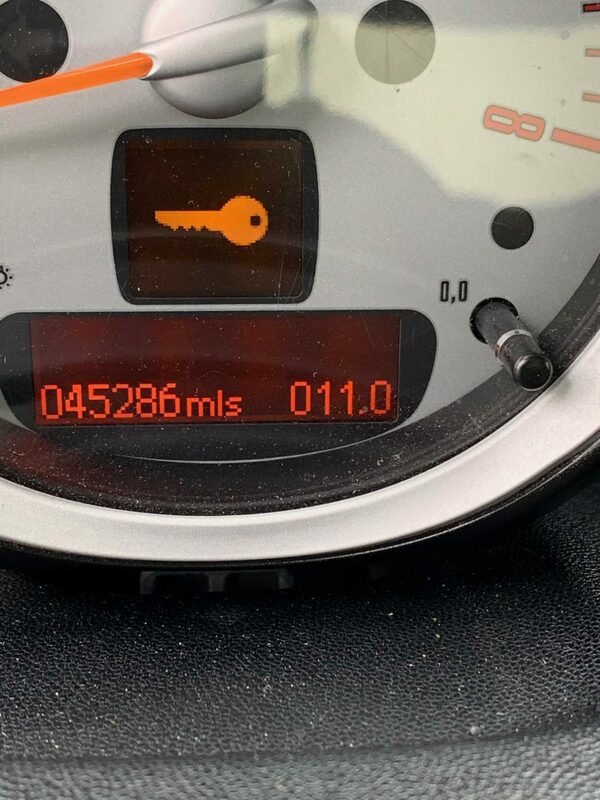 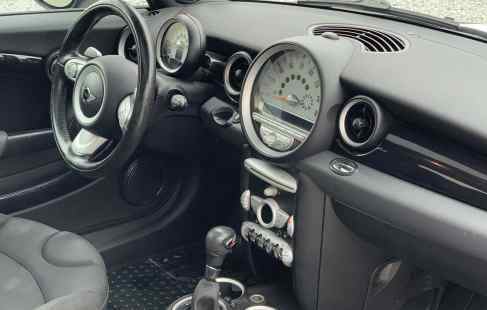 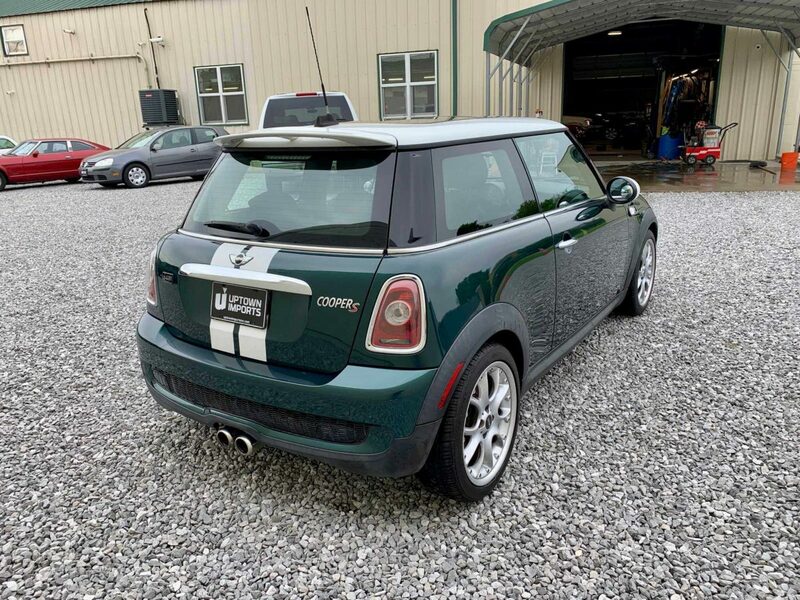 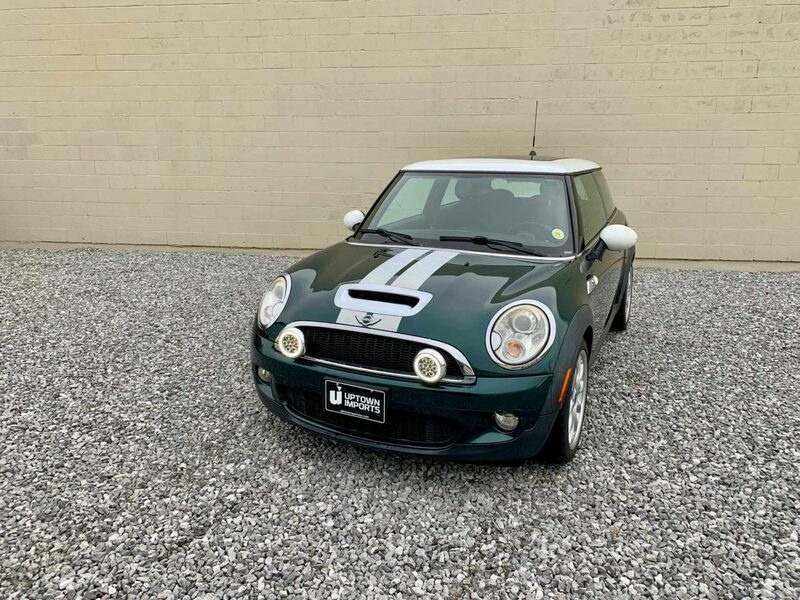 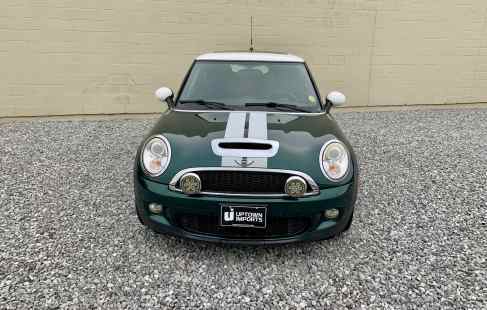 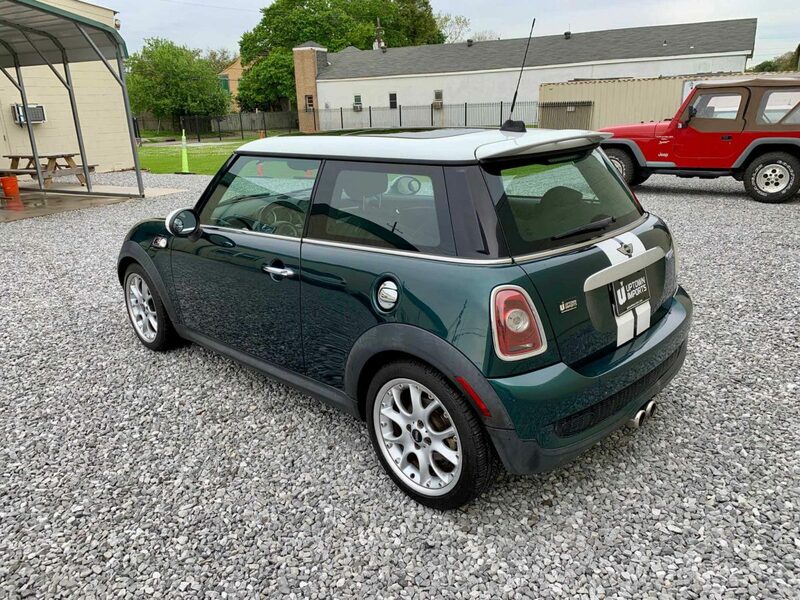 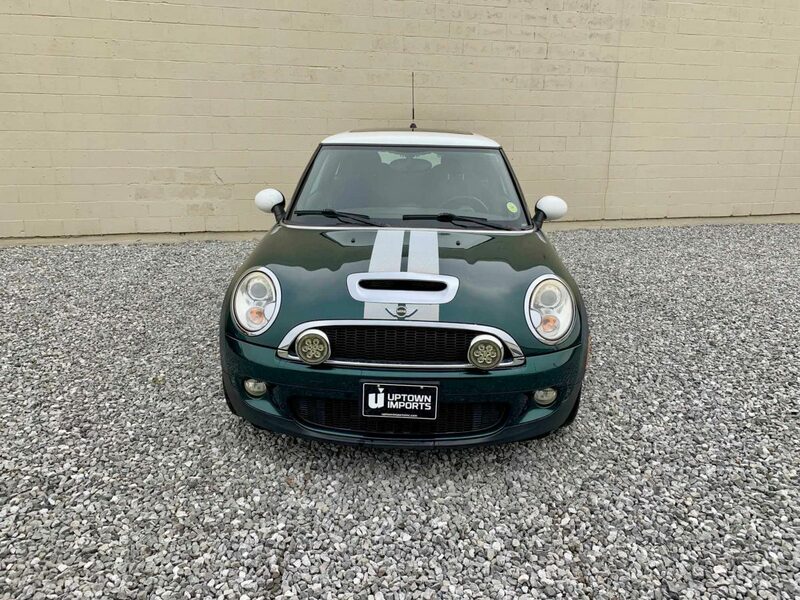 2010 Mini Cooper S – 45000 Miles – Loaded – $10990. 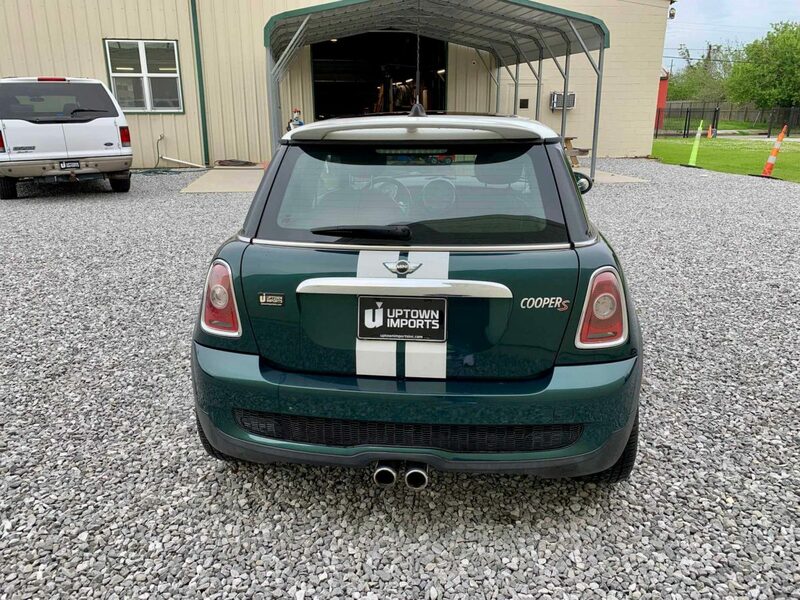 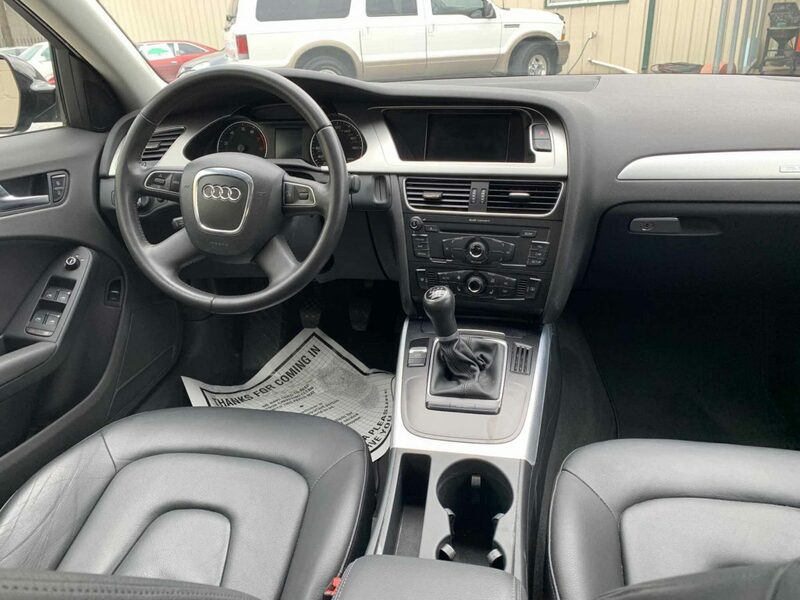 Uptown Imports is a used car (pre-owned car) and car repair shop conveniently located in New Orleans on the Mississippi River front at 2923 Tchoupitoulas Street, corner of Seventh Street. 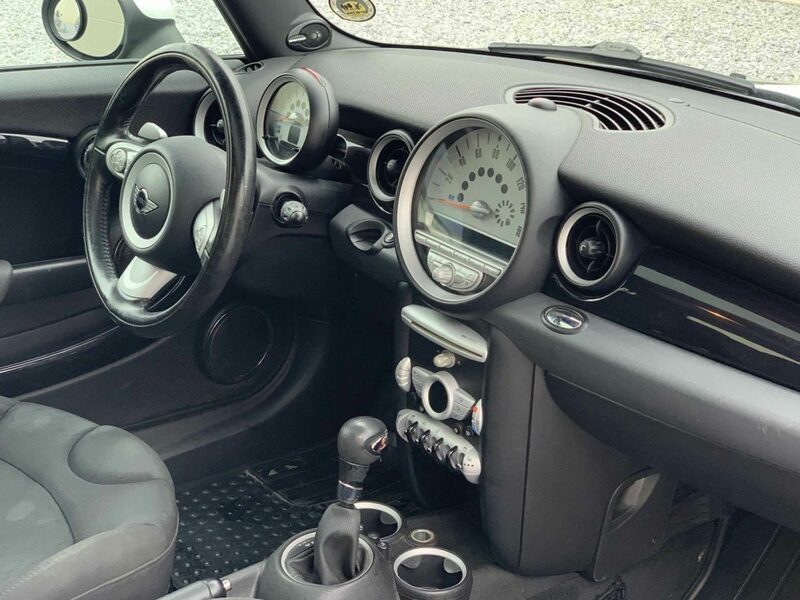 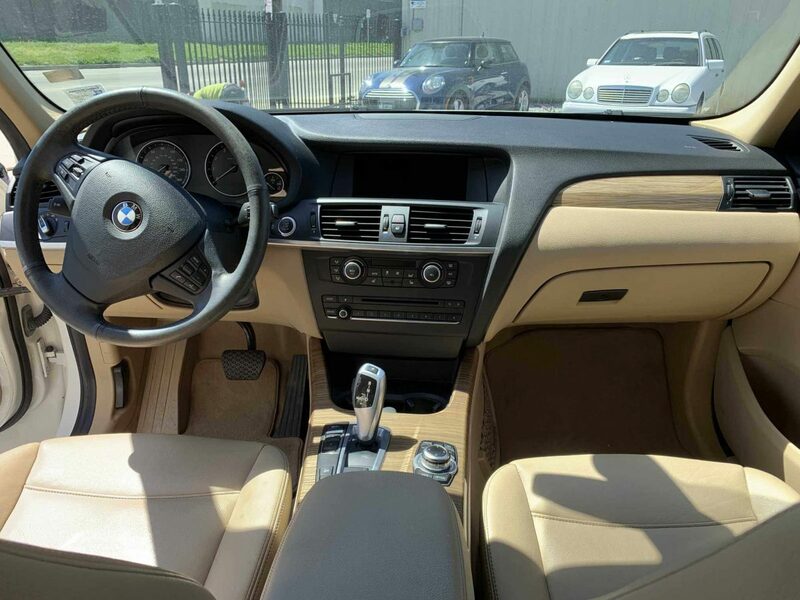 We specialize in the repair and maintenance of European and Asian automobiles, focusing on BMW, Mercedes, Mini Cooper, Lexus, and many other imports.